Indulge in the fantastic and impressive wines of the Piedmont region in northwestern Italy. 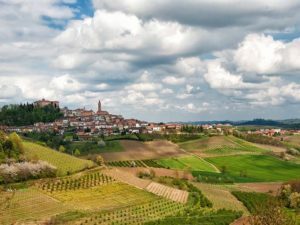 Taste the famous wines of Piedmont, including Barolo, Barbaresco, Nebbiolo, Roero, Barbera, Dolcetto and Arneis; you will explore and learn about the wines of this wonderful area, UNESCO World Heritage. Moreover, in your excursion a tour of an authentic winery in La Morra is included. 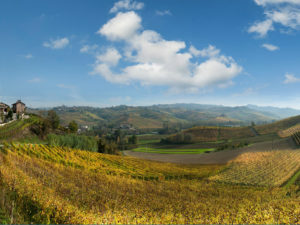 Enjoy the tour and the beautiful view of the Langhe! From Turin, departure at 2:00pm with private vehicle and driver.